Hello, As per your description here we made a logo. 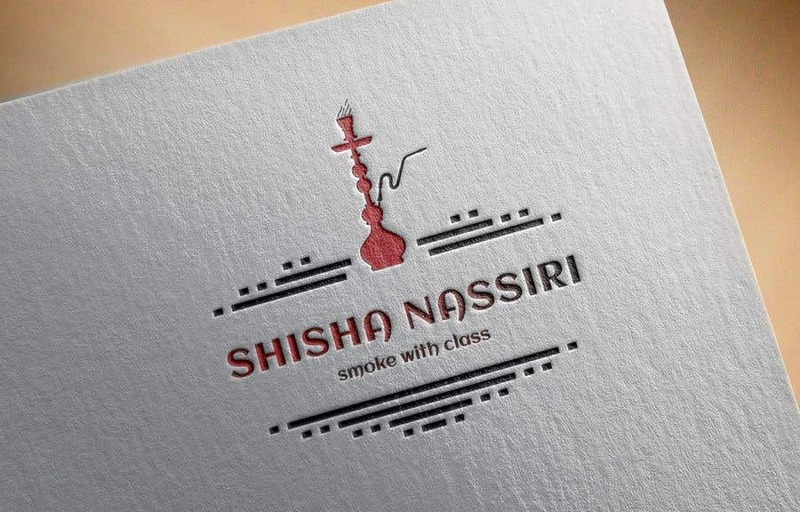 Hope you have like the concept of Hookah logo. Also give a feedback on it. Thank you! Have a nice day!